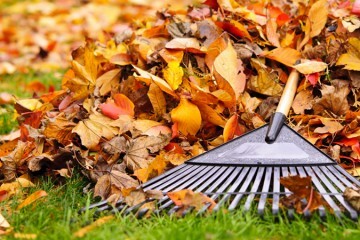 We offer 4 Seasons worth of services. 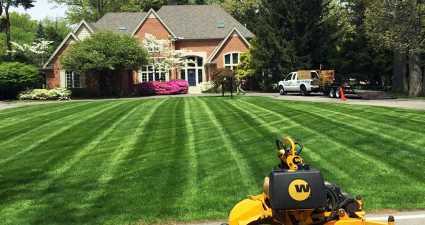 From mowing to plowing we're your one stop in Lawn and Landscaping needs! They did an awesome job with yard clean up and landscaping my front yard! Honey Do Property Management is a local business who strives to make the customer happy from the first phone call to the end of the job. We not only service your property with the highest professional grade materials and equipment, but with a well trained staff and owner who monitors each and every job very closely! Our highly trained staff is reliable, qualified, and professional for each job and service we offer. 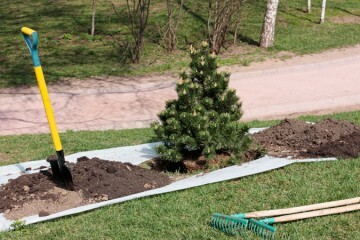 Finding a quality Toledo landscaping company can be a huge challenge. Landscape companies in Toledo are everywhere. Lawn care companies in Toledo are everywhere. 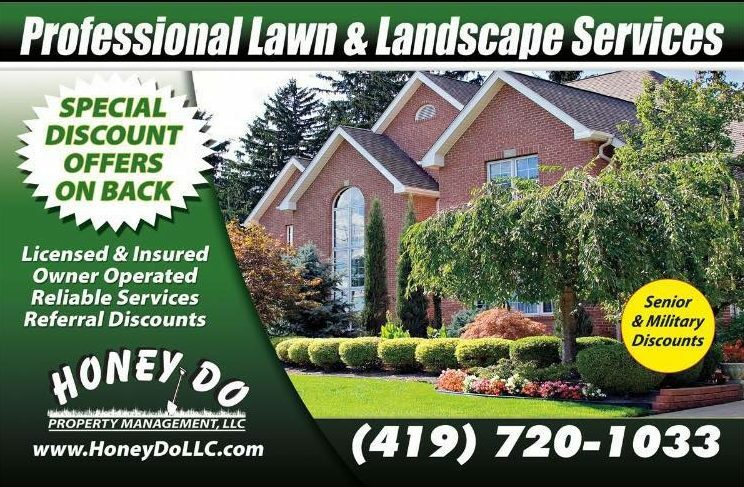 Let us show you why we are the best lawn care and landscape company in the Toledo Ohio area! 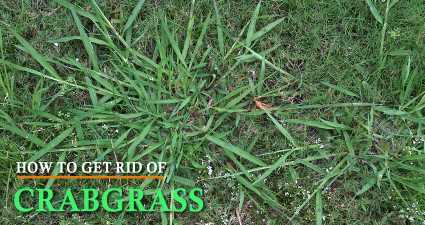 Same day weekly lawn maintenance, and all other services completed at your convenience. 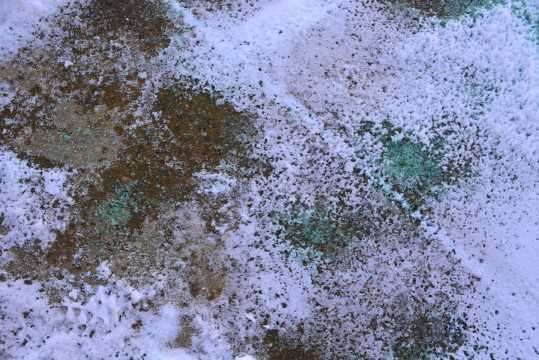 Our business is fully licensed, bonded and insured for your lawn and home's protection. We offer free estimates for our services, and will provide you with an accurate & affordable quote. We take pride and satisfaction on being a reliable company. Each project is finished on time and on budget! 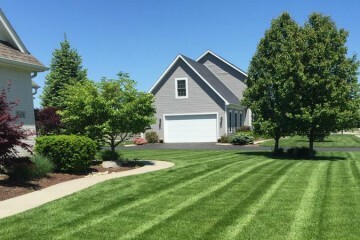 Landscaping Toledo Ohio lawns since 2008, we have earned a reputation for reliability and top-notch quality work. 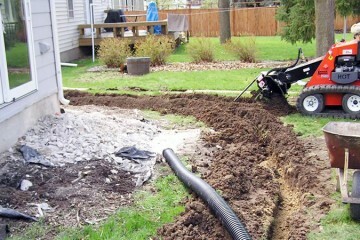 Take back your free time by having us take care of your landscaping needs!